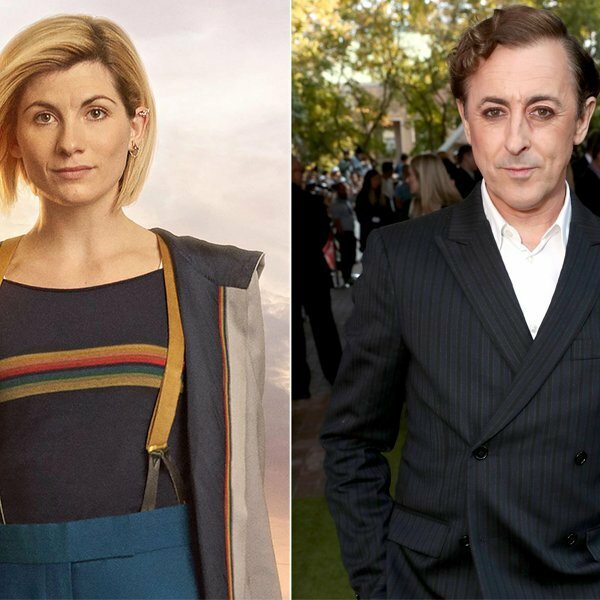 Jodie Whittaker’s Doctor Who has met her first adversary. 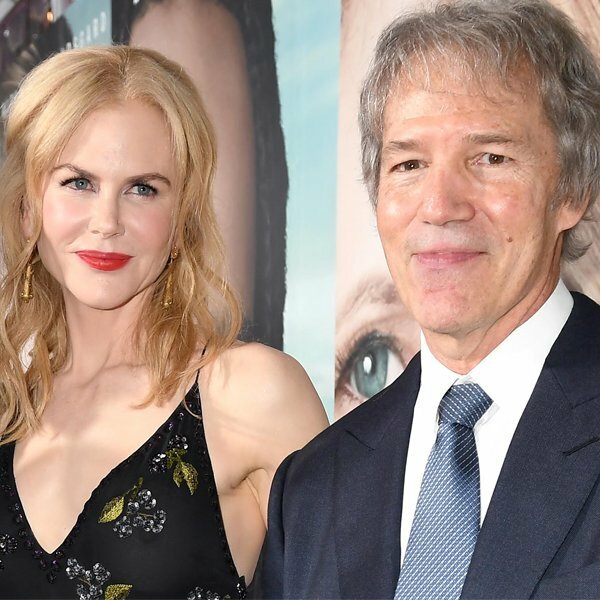 Nicole Kidman is reuniting with her Big Little Lies executive producer David E. Kelley on an entirely new project for HBO. 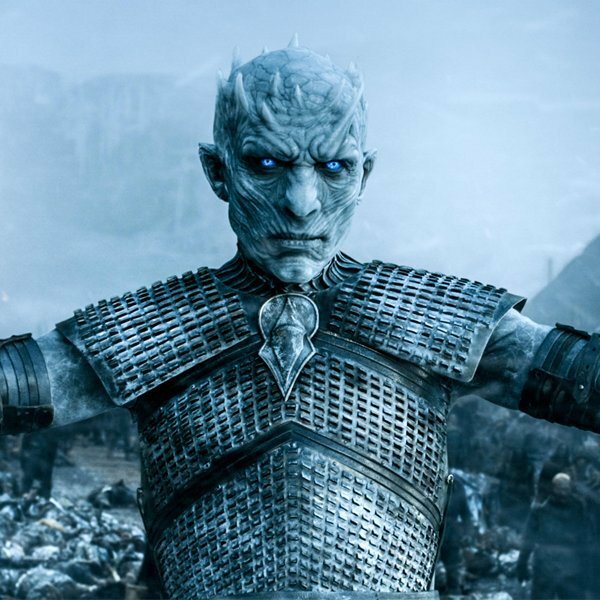 HBO executives are talking about the final season of Game of Thrones and giving some hints about their plans for at least one prequel series. 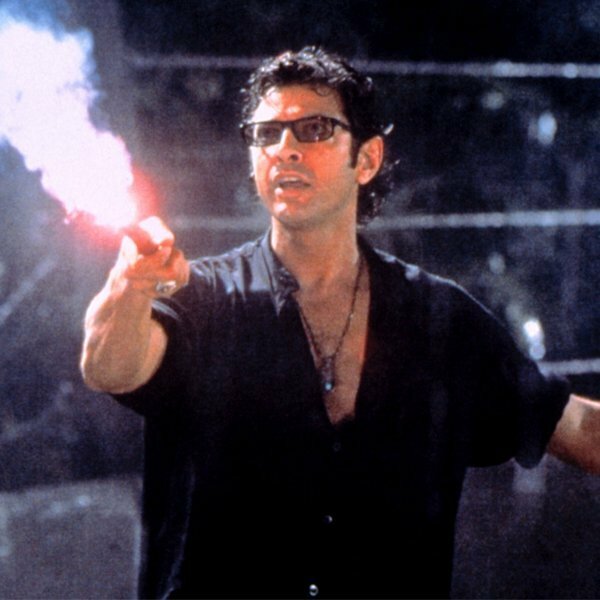 Dr. Ian Malcolm’s journey through Jurassic Park is set to continue with Jurassic World Evolution.